Situated in the county town of Essex and located in Great Baddow's Victorian brewery, the dive centre has had a presence in Chelmsford since the 1980's and is owned and managed by Bob Taylor. We pride ourselves on running a friendly shop and have many regular customers who return time and time again for diving holidays, scuba training courses, dive trips, etc. along with all their normal equipment needs. Why not come to one of our pool sessions and have a go! 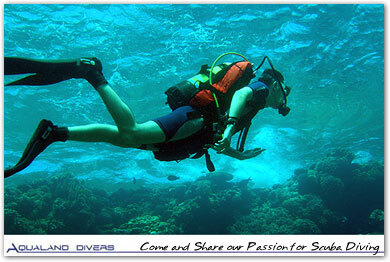 Discover scuba are supervised by our experienced Instructors and are a great way to experience near weightlessness! It's almost guaranteed that after trying it, you'll be hooked and want to go further. Please see our training page for more details. Whether you're on the go or want to take it slow, now you can complete the knowledge development portion of the PADI open water course online with PADI elearning. It's a great match for your active schedule.